Either way, we probably won't know for a while. Obviously the main reason for this merger is network coverage. Wireless spectrum is a fairly finite thing, so consolidating two fairly small networks into one larger one will lead to stronger coverage in more areas. It won’t happen overnight, but current subscribers of either company should see more bars (or dots for iPhone users) and fewer drops. T-Mobile has enjoyed tremendous growth over the past 10 years, but its biggest hurdle is still spotty coverage across much of the U.S., and Sprint, which is in a distant fourth when it comes to subscribers, has lots of spectrum. So this merger could be great for customers of both carriers. Both companies played up the impact of 5G in the merger announcement, and rightfully so. 5G will likely be an even bigger deal than LTE, with Verizon, AT&T, and T-Mobile all competing to bring the fastest, most reliable next-gen networks as quickly as possible after a massive roll-out expected for 2019. With more bandwidth and a wider spectrum to work with, the new merger could have a massive impact on both how fast 5G is delivered to customers and how good it is. As T-Mobile looks to shore up its subscriber numbers and continue to grow, look to 5G as the main driver of those goals, and this merger could have a tremendous impact on how quickly it arrives. So, doing the math, the new T-Mobile will have around 125 million subscribers, which puts it in striking distance of both Verizon and AT&T. That alone will put tremendous pressure on the industry leaders to retain and attract subscribers, which could set off a new round of price wars. Wireless customers love new customers. That’s why they’re constantly offering BOGO deals on new phones, juicy trade-ins, and cash rewards. 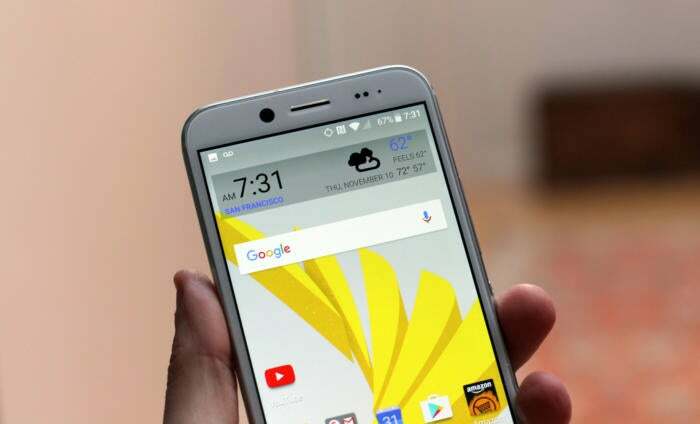 And now that there may be a third carrier with more than 100 million subscribers and strong nation-wide coverage, the battle to woo unhappy customers away from their current carrier will be more about incentives than network strength. Unlimited HD, 5G, and tempting freebies will all likely be kicked into high gear, especially if the deal goes through around the time the next iPhone or Galaxy phones land. T-Mobile’s Un-carrier campaign has already had a profound effect on the industry, with price wars, contract easing, and transparency all benefiting subscribers across all four carriers. But now that T-Mobile is poised to challenge Verizon and AT&T in subscriber size with the addition of 50 million more subscribers, the heat will be on. We already discussed how the mega-merger could lead to even even bigger incentives, but with a rock-solid network to back up those fleeting promotions, T-Mobile will be in a real position to change the enact serious change in the wireless industry. Incentives like free Netflix are nice, but clear and honest terms, strong privacy, and competitive pricing are far more important. While the merger was announced yesterday, it will likely be a year or more before it actually goes through—if it does at all. As we’ve seen with the Time Warner-AT&T merger, giant telecom hookups attract a lot of scrutiny from the government and the FCC. This one is sure to draw the attention of FCC chairman and Net Neutrality killer Ajit Pai, who previously worked as Verizon’s general counsel. And while the two companies battle in the courts, Verizon and AT&T will be lobbying congress and the FCC to lessen the impact of the new mega merger as much as possible. I know, we already said how it could speed up the proliferation of 5G, but there’s another side of that coin. 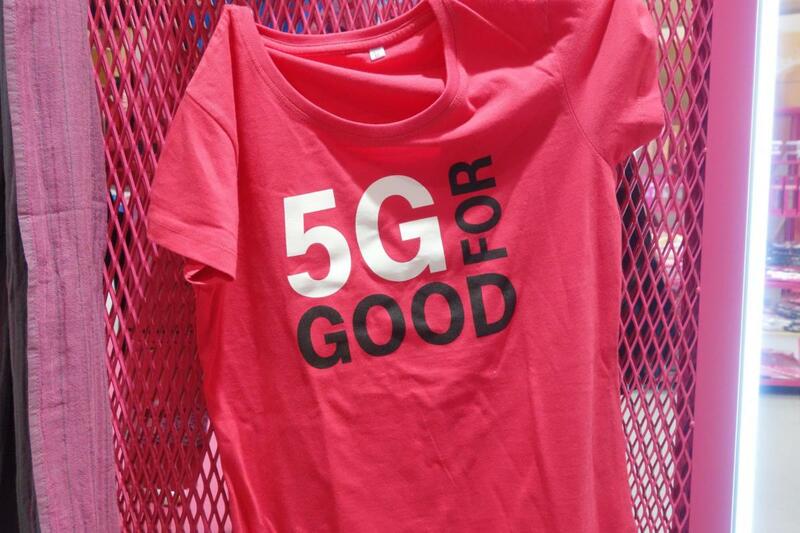 T-Mobile has promised to launch 5G on its 28GHz and 39GHz millimeter wave in 30 cities by the end of the year, with a wider 600Mhz rollout in 2019, followed by full nationwide availability in 2020. Similarly, Sprint has vowed to launch 5G across the U.S. by the first half of 2019. While it’s probably true that the merger will bolster these ambitions with a wider spectrum, there will be a lot to sort out before that can happen. Even without the red tape, there will be technical and technological hurdles to overcome, which could put some speed bumps in T-Mobile’s planned 5G rollout. And the longer it takes for T-Mobile to roll out its network, the less pressure AT&T and Verizon have to push their own out. 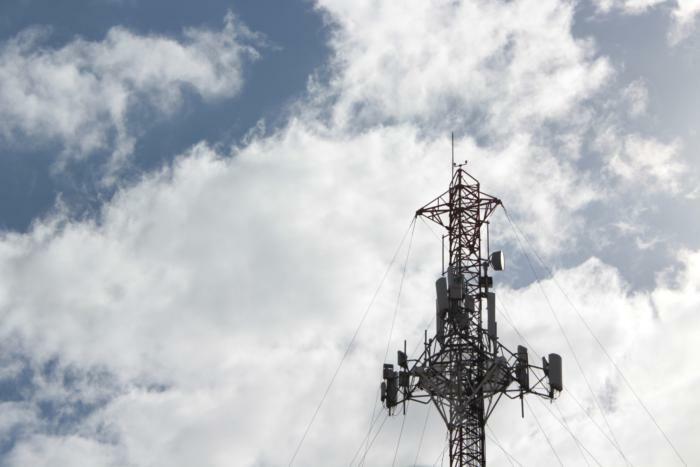 As it stands, there are two main wireless radio networks in the U.S.: AT&T and T-Mobile operate on the global GSM network, while Verizon and Sprint use the largely U.S.-only CDMA network. As such, Verizon and Sprint subscribers miss out on some of the best unlocked phones from the likes of Huawei, Honor, and OnePlus. With one less CDMA carrier, there’s even less of a reason for overseas OEMs to build proper support for Big Red’s network. So until Verizon officilly drops support for CDMA and switches exclusively to LTE over the next 12-24 months, some of the best phones still won’t be able to be used on the biggest network. One of the coolest perks of being a T-Mobile customer are the freebies you get. Every Tuesday, T-Mobile offers freebies and raffles for all of its 72 million subscribers. 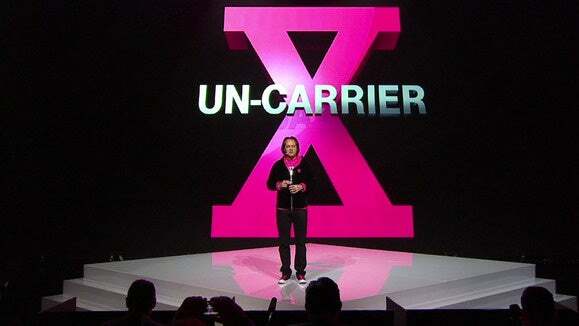 While the deals will surely be plentiful for new subscribers, with another 50 or so million customers under its tent, T-Mobile might decide to scale back on the free stuff for existing customers. So get your free Dunkin’ Donuts gift cards and Redbox rentals while you still can. This is the big question customers and the government will be asking: Will the T-Mobile-Sprint merger lead to higher or lower prices? No matter what the two companies say, however, prices will likely rise. For one, there’s the significant costs associated with merging the two networks, and for another, T-Mobile is going to have another 50 million subscribers on its network, which will be equally costly. 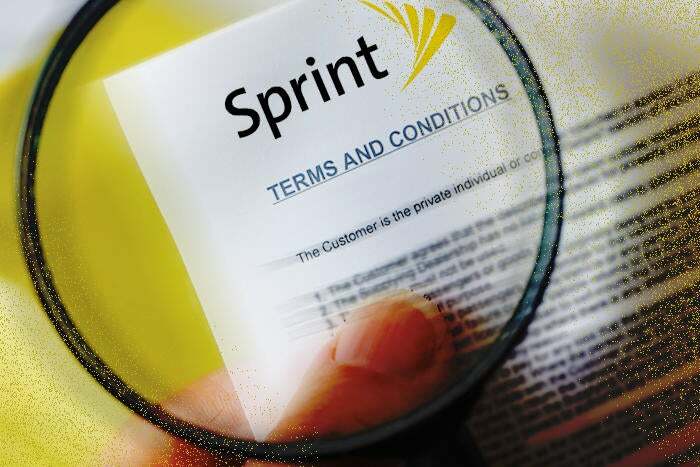 Plus, Sprint’s unlimited plans are significantly cheaper than T-Mobile’s, and while current subscribers may be grandfathered in, so new customers will likely pay T-Mobile’s higher prices. Plus, while T-Mobile might still have the reputation of a low-cost carrier, that’s not really the case anymore. If you want unlimited HD streaming, you’re already paying $80 for an unlimited plan, which is less than Verizon’s $85 (and even less when you factor in T-Mobile’s bundled taxes and fees), but not the killer deal it was a few years ago. As T-Mobile has grown, its value has lessened with gradual price hikes and the loss of capped-data plans. It’s also unclear what this will mean for Sprint and T-Mobile’s other brands: Boost Mobile, Virgin Mobile, and MetroPCS. With a tremendous amount of scrutiny it’s unlikely that process will rise much out of the gate, but with 5G on the way, it’s a pretty safe bet that both pre-paid and post-paid plans will feel the squeeze. This story, "5 reasons why the T-Mobile-Sprint merger might be great (and 5 reasons why it might not be)" was originally published by PCWorld.